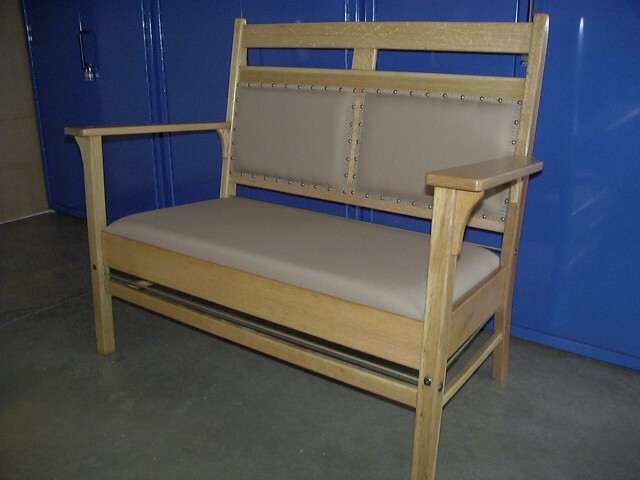 In conjunction with our custom carpenter shop, we can restore and refinish your favorite chairs and home furniture. 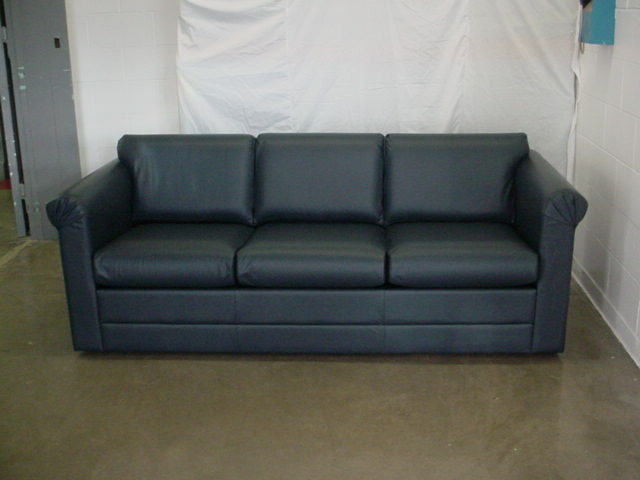 We are able to replace the old material and make your furniture look good as new. The shop also produces and reupholsters foam mattresses. 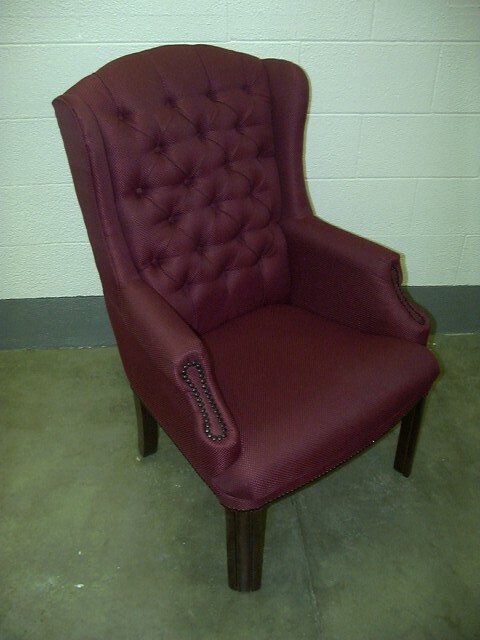 We provide a full line of office chairs with your choice of fabric, vinyl, and faux leather. Please take note that all chairs in the Chair Catalog come with a 10 year warranty. Also, chair prices are negotiable depending on quantity ordered, with a discount on larger orders. Thank you! Examples of a wide variety of reupholstered furniture.